So, It's come time to update the seats in my car, and the new ones do not match up to the previous side mounts that were in the car. Not to mention the floor looks like swiss cheese from many previous owners adjusting the seats to fit them. I am using Sparco side mounts. 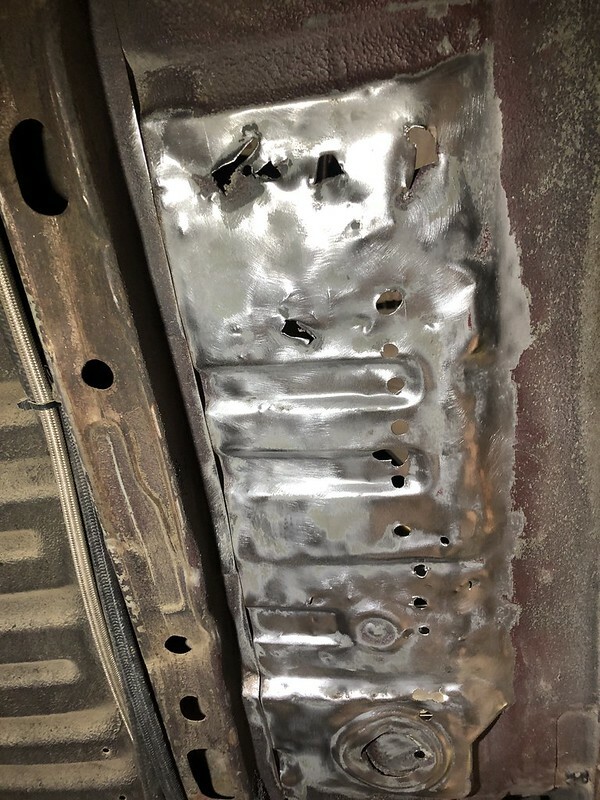 I am thinking I am going to weld in some new sheetmetal under where all the holes are, and then bolt though that with some decent sized plates. I am curious if anyone has lowered their floor pan there? My head touches the cage as it is now and I would like to be a bit lower. Also, on the passenger side there is a big hump next to the trans tunnel, what are people doing about mounting race seats on that side? I wish I had answers but I’m about to have to figure out the same thing. Let us know what you do/figure out.